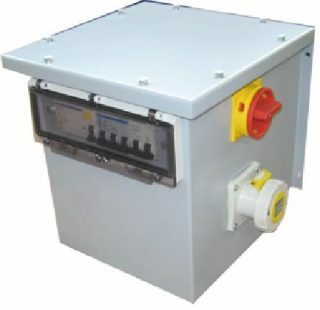 This transformer is manufactured for the use in areas where there is a high risk of flooding, subject to heavy water jets or dusty areas of high contamination. This transformer has the following features. Category: Site Transformers. Tags: 3KVA, Site Transformers, Transformer.